There’s nothing quite like a girlie break away with your favourite gals. So me and two of mine headed out to the town of Bath for a weekend of girlie pampering. Coming in at Number 5. on our Spring Diaries List is Ston Easton. 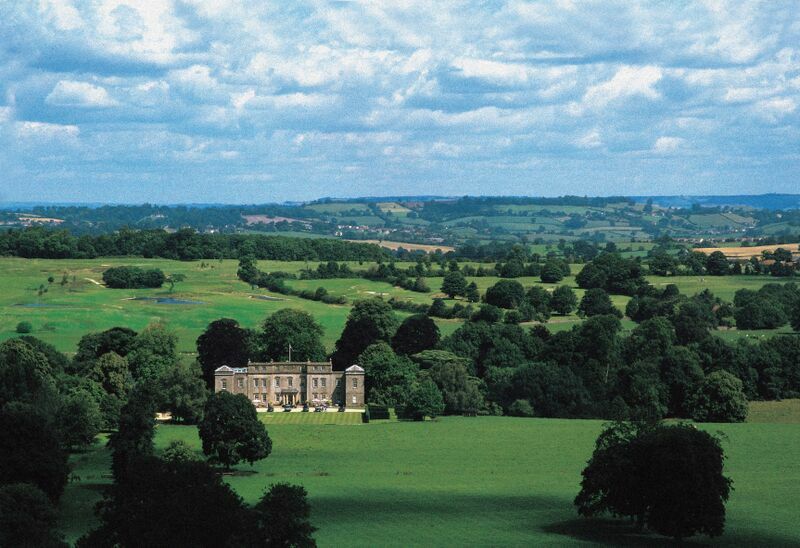 Ston Easton is a Somerset hotel nestled in 36 acres of stunning West Country parkland. We set off from London Paddington and caught the train to Bath. The commute was about an hour and we caught a cab in the region of £15 to the stately home. Upon arrival it was no secret the walls were full of history and life! The grounds were rich with stories and tales, full of mysteries and adventures untold. The original house appears to date back to Tudor times, however the structures as they can be seen today, were built around 1739 and towards the end of the 18th Century. 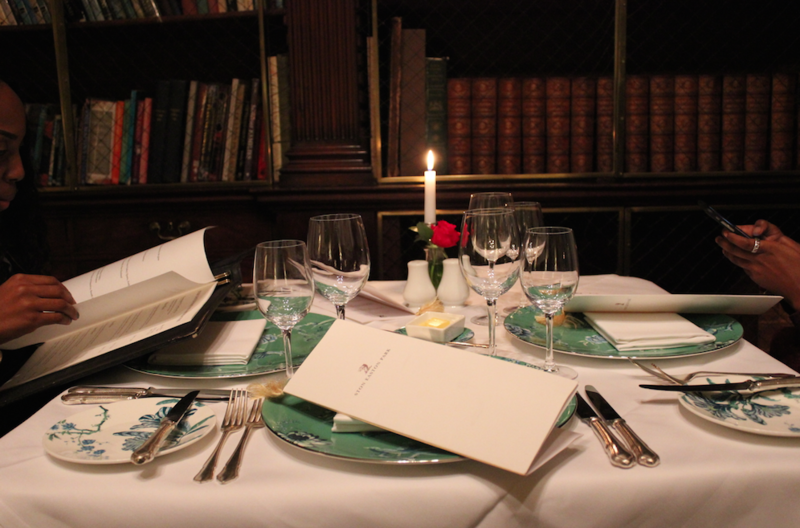 Upon arrival both myself and girlfriends were sat down for a private 5 course dinner from the tasting menu. 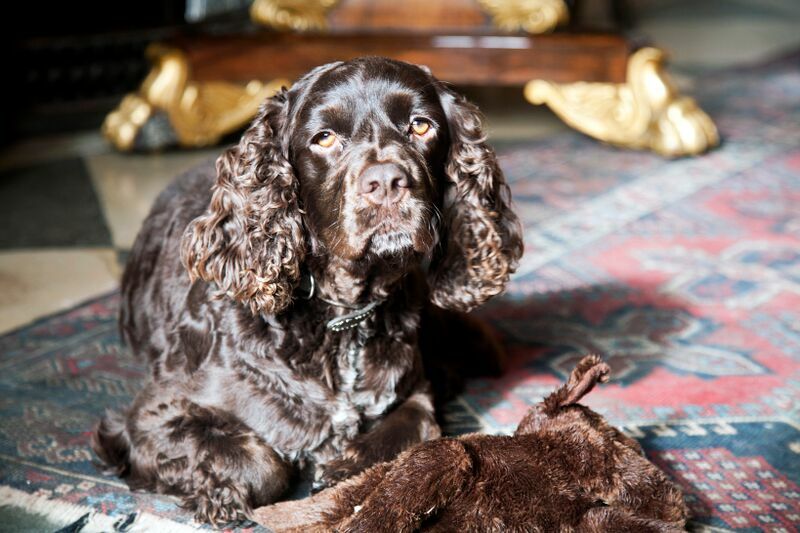 Oscar, the hotel’s much loved Cocker Spaniel, adds a subtle personal touch giving Ston Easton Park and would be our fourth guest at the dinner table. It was truly breathtaking. With the fireplace ablaze and good company, we were in for nothing short of an enchanting evening. Head Chef, Martin Baker, creates daily dishes in accordance to the ingredients supplied by Ston Eatons’ dedicated Gardeners Steve and Dale. 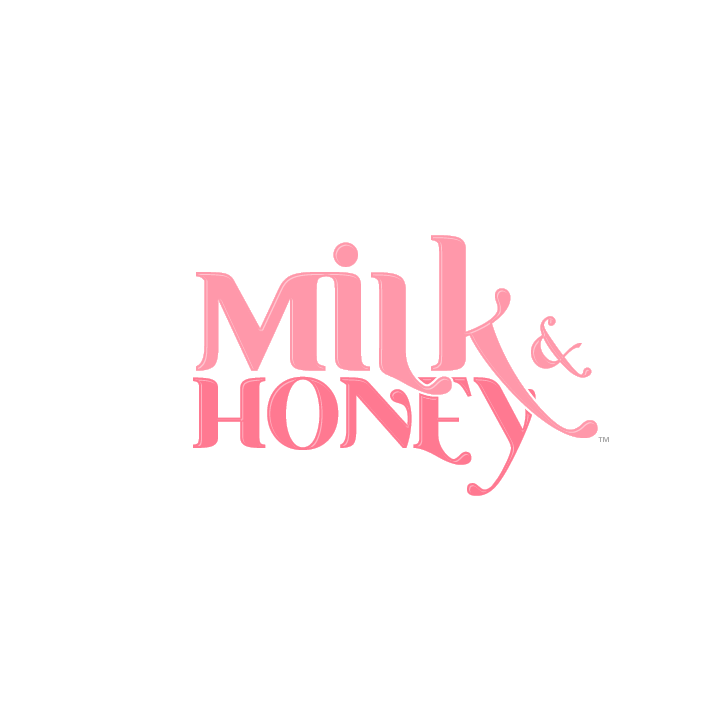 So it was no shock that everything was fresh and sweet to the tongue. So here it was, served just for us; our Five Course Tasting Menu. 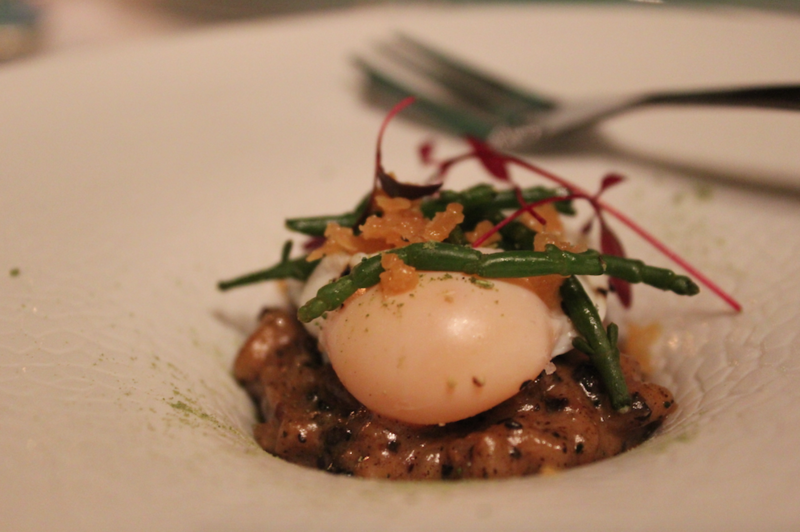 To start we had Wild Mushrooms, Poached Quails Egg and Samphire. 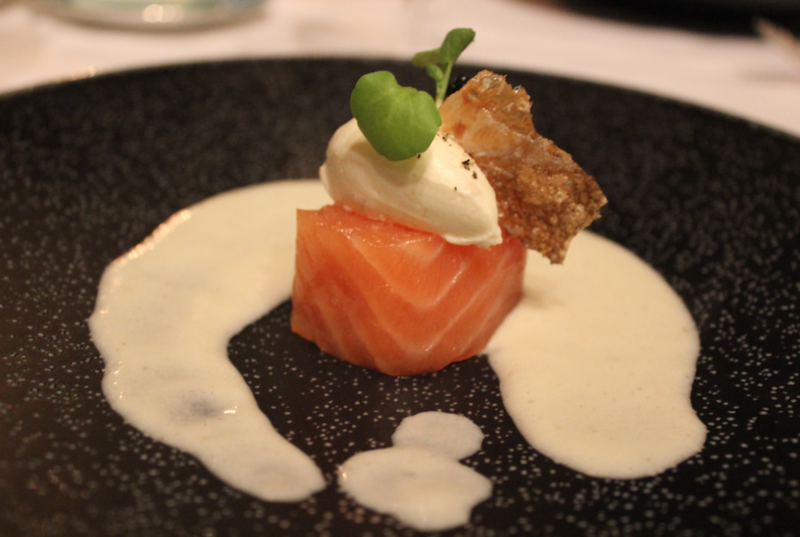 Followed by Pressing of Smoked Salmon and a Smoked Haddock Chowder complete with Horseradish Cream which proved to be the perfect accompaniment. 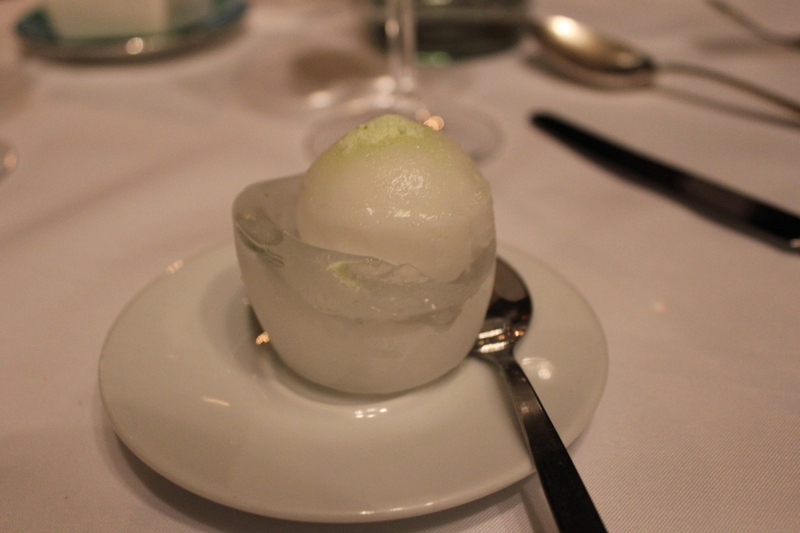 Next up was the Elderflower Sorbet with Lime Sugar! What a flipping delight! I’ve never experienced anything like it before. I’m not typically a sorbet fan, but my oh my, this was explosive. A combination of sweet and sour and the cold sensation really did clean our palettes ready for the main dish! So it was hello to the mains, and what a great main it was. 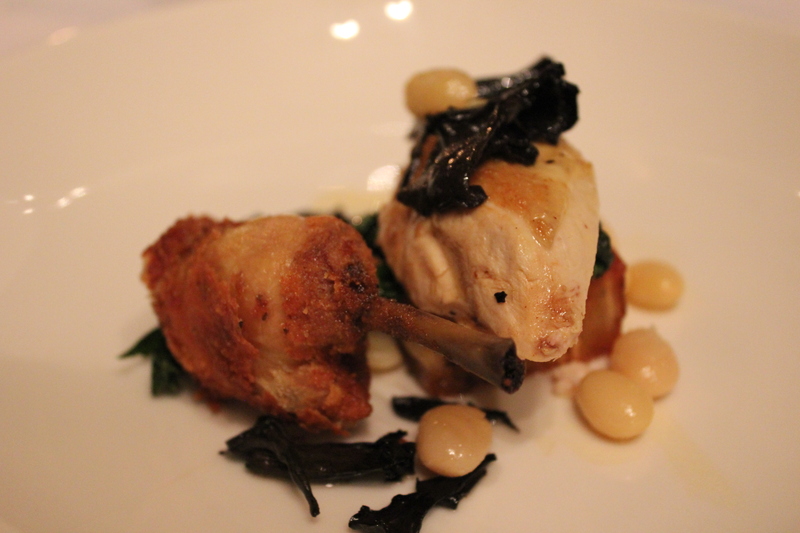 We had Roast Poussin, White Beans and Black Trumpets with a chicken consummé. It was break taking. The chicken was seasoned right to the bone and left us wanting much more. 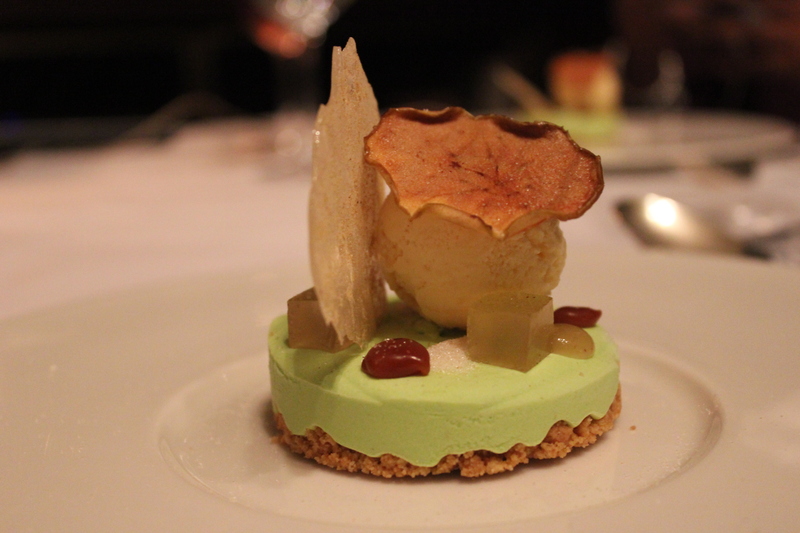 For desert we had Apple and Ginger Parfait with cream. Our hearts were content, I mean what a menu! Completely stuffed and nothing short of 5* satisfaction – this 5 course menu presented itself with a beautiful array of flavours and tastes that all complimented each other. The dinner alone made the trip worthwhile, and after a long and exciting night it was off to bed. We headed to our rooms and would stay in the Master Suite. It felt like Pretty Woman meets Bridesmaids! 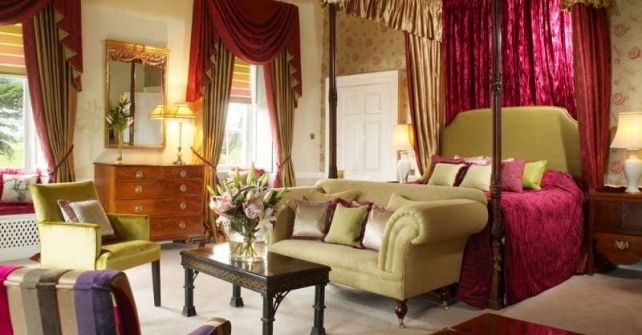 With comfortable seating areas within the room, beautiful antiques and works of art and a four-poster or king-size bed. The magnificently ornate high ceilings made us feel like three princess hiding away in a castle overnight! 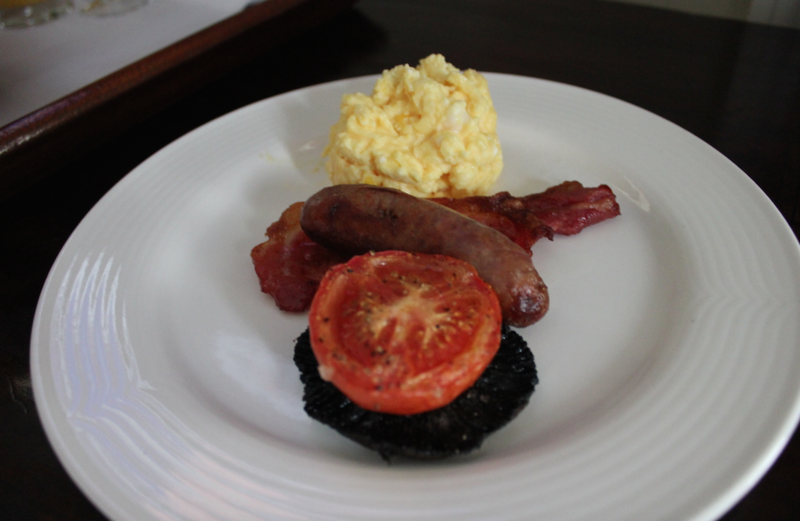 We woke up to a beautiful view overlooking the beautifully manicured croquet lawn and the village of Ston Easton. 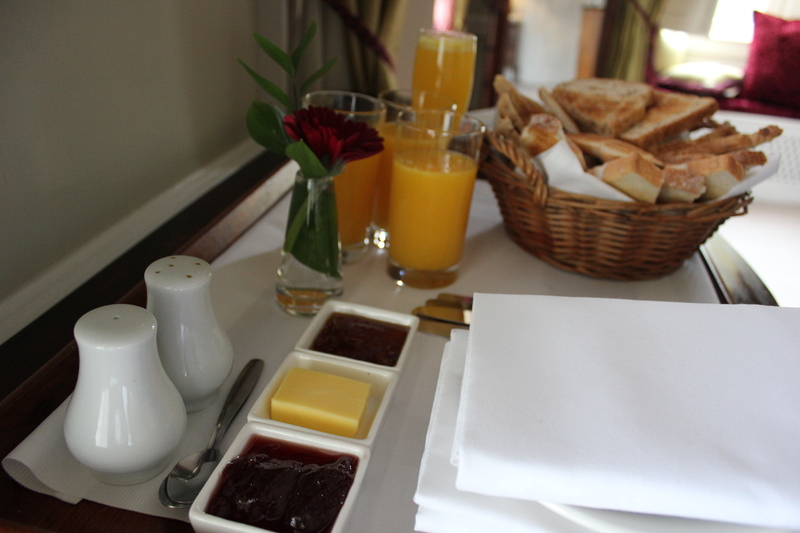 For breakfast we ordered to the room and had scrambled eggs, OJ, toast with cumberland sausage and a crisp piece of bacon. 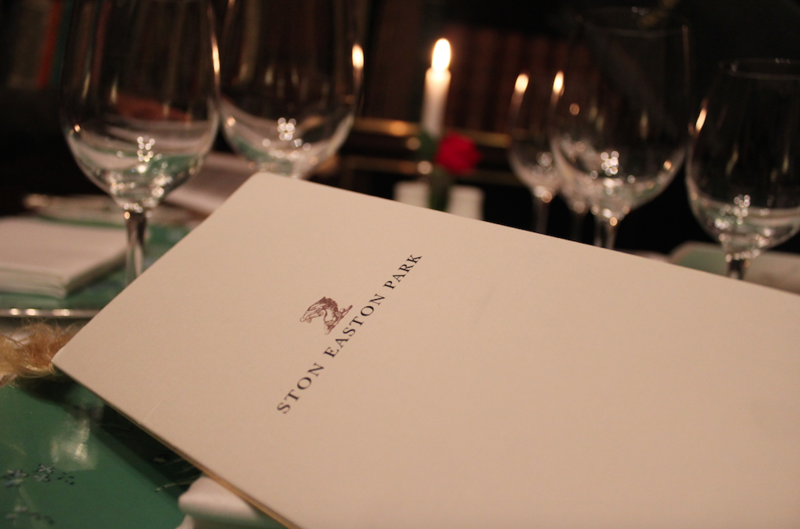 We loved our time at Ston Easton and would certainly put it as a hot spot for a girlie trip, hen night or even a romantic getaway with your spouse!